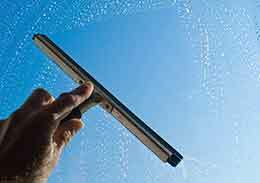 We specialise in all forms of industrial and commercial window cleaning across London and the Home Counties. First impressions really do count to anyone entering your property and we pride ourselves on keeping your windows looking spotlessly clean and welcoming. 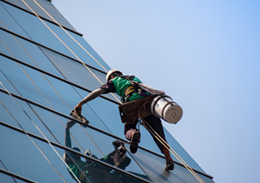 Changes to Working at Height legislation means that traditional window cleaning methods i.e ladder and bucket, can no longer be used above the 2nd storey of any building. 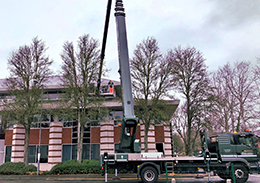 Fortunately, technology and techniques have moved on in the industry and we will ensure your windows are cleaned using the most practical and cost-effective access methods, while also keeping Health and Safety at the forefront of our meticulous planning. 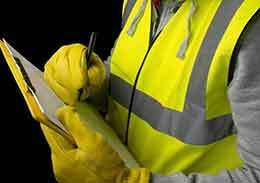 Following a site visit to your premises to evaluate your requirements, we will put a plan in place to keep your windows clean. This can be a one-off job or we can put in a regular scheduled visit to suit your needs. 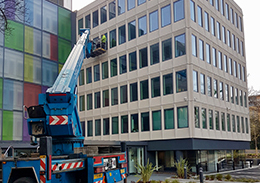 Regardless of the height or location of your windows, our experienced and specialist operatives provide the same highly skilled window cleaning service. All of our staff are uniformed and courteous. We will always give prior notice of our visits and arrive at a time to suit, including outside of standard office hours. 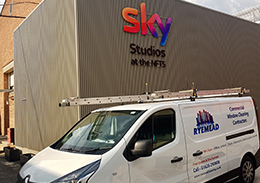 We will cater for all of your needs and trust that our workmanship, reliability and customer service is unique. These are values we hold dear when dealing with all of our loyal and prospective clients.